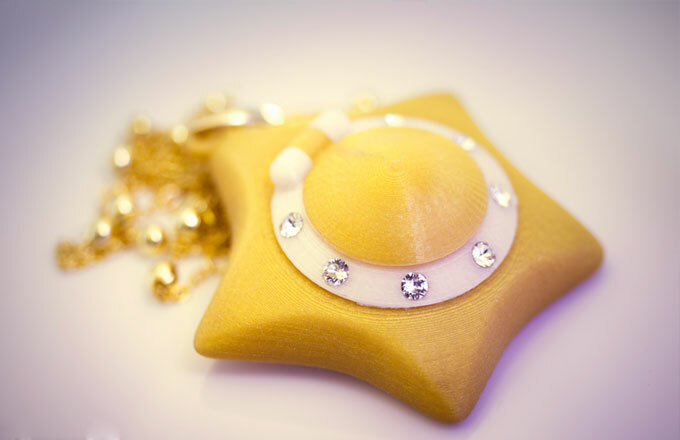 Kuma Crafts caught our eye recently with their gorgeous 3D printed jewellery. The husband and wife team specialize in jewellery, apparel and plushes inspired by Japanese culture. 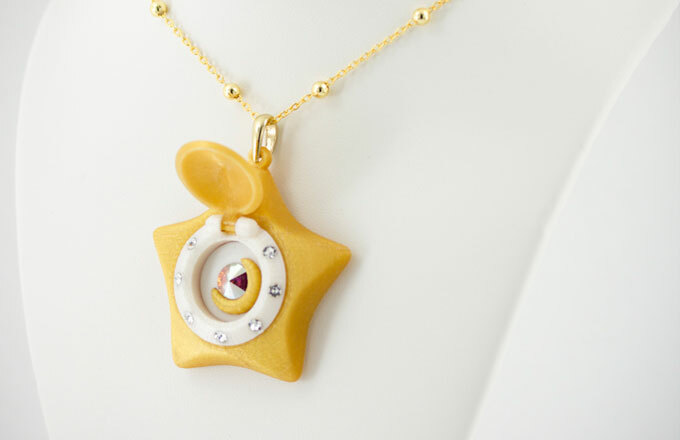 Until recently Kuma Crafts produced most of their jewellery using layered acrylic. However when they realised the potential of 3D printing they decided to incorporate it into their production techniques. A lot of work has gone into getting the jewelllery to the high standards Kuma Crafts have set for their products. Thanks Stan! We love what you have done with our filament and can’t wait to see what you do next.